Nearly half of the academy trusts ordered by the government to justify high salaries paid their chief executives more last year. Three paid their leaders an extra £40,000 or more, with another handing out a £26,000 bonus – despite the trust shedding schools. Just one in seven paid their chief executives less last year, although 74 kept their pay stable. We found huge variations when we looked at 213 trusts, with one chief executive paid the equivalent of £6 per pupil, while another was paid more than £500. Schools Week has also established a list of the highest paid academy chiefs, with 23 now earning more than £200,000. 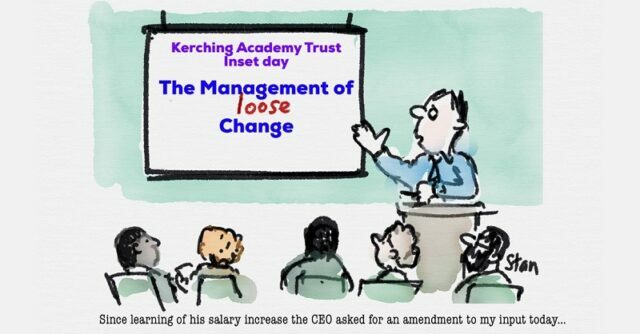 Lord Agnew, the academies minister, has declared war on high chief executive salaries. 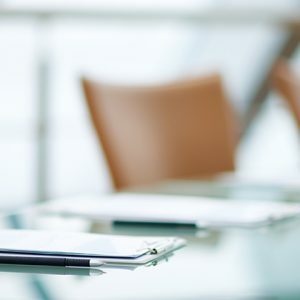 The government is now being urged to also focus on the “burgeoning cost” of senior leadership teams (SLTs) that one trust leader says are “growing by stealth”. Eleven staff in the Harris Federation, for instance, are paid more than £150,000. The second highest-paid senior leader – behind Dan Moynihan, the chief executive, who earns £440,000 a year – was paid at least £290,000. That makes the postholder the second-highest paid academy employee, and above every other CEO, in the country. But no senior leader, apart from Moynihan, has been named in Harris’ annual accounts. 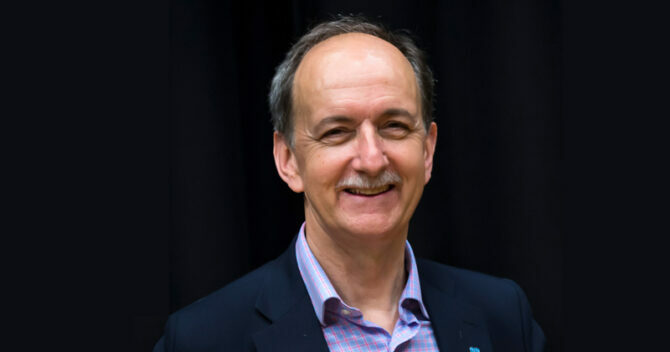 Paul Whiteman, the general secretary of the National Association of Head Teachers, called for the government to set pay scales for chief executives and other senior leaders. 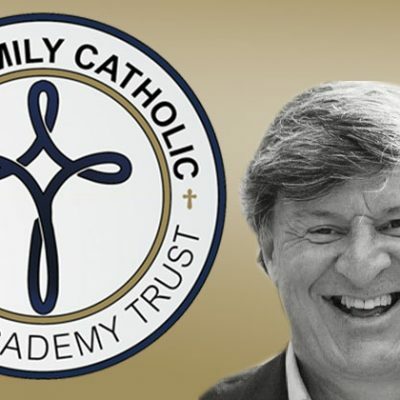 “That would alleviate some of the chaos of the current arrangements, which don’t do anything for the good name of many multi-academy trusts,” he said. Emma Knights, the chief executive of the National Governance Association, called for trustee boards to “think more carefully about benchmarking” and to consider a pay cap on chief executive pay “so we don’t get a race to the top”. Last year the Education and Skills Funding Agency (ESFA) wrote to 213 trusts asking them to justify the high pay of their senior leaders as shown in either their 2015-16 or 2016-17 accounts. This is believed to have encompassed trusts with staff paid £150,000 or more, or where two or more salaries were more than £100,000. Schools Week could not find published accounts for eight of the trusts, with three having since closed. But of the remaining 202, we found 98 bosses got a heftier remuneration package, their total pay excluding pension, last year. 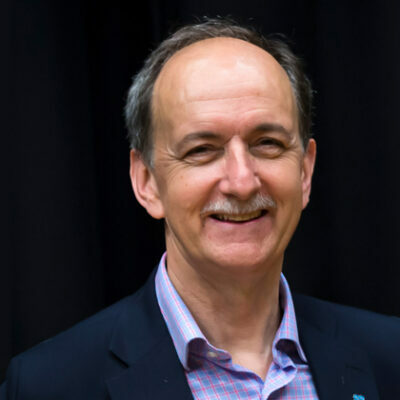 Our analysis shows that Nicholas Capstick, the chief executive of the White Horse Federation, which had 29 schools, got the largest rise when his pay went up £50,000. Accounts show his pay increased from a minimum of £145,000 in 2016-17, to £195,000 last year. The trust said the CEO salary was reviewed by trustees using guidance produced by the Association of School and College Leaders. The trust adopted the senior civil service pay range of band 3 (£106,000 – £208,100). The trust said the final salary was then determined by considering public accountability, challenges of the post, the growth of the TWHF from 18 to 32 schools, and market forces. A spokesperson added “the trustees considered it appropriate to reset the pay range”. Rob Tarn, the chief executive of the Northern Education Trust, which had 20 schools last year, was paid £183,000, £40,000 more than his predecessor Ian Kershaw in 2016-17. 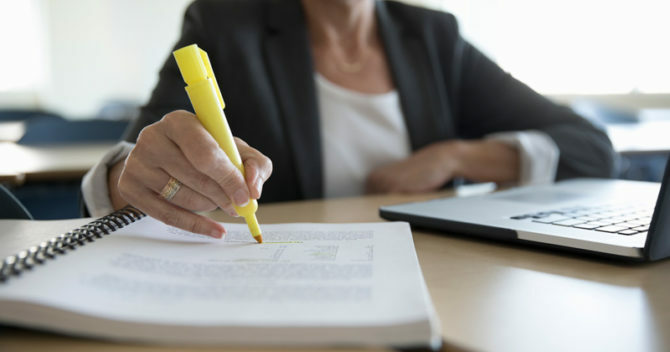 A spokesperson for the trust said the terms and conditions of employment last year were “different to those offered” the previous year “in order to attract an experienced educationist”. The previous year’s figures were also pro-rata for the number of actual weeks worked. Simon Beamish, the chief executive of the Leigh Academies Trust, moved from £180,000 to a £220,000 minimum salary. 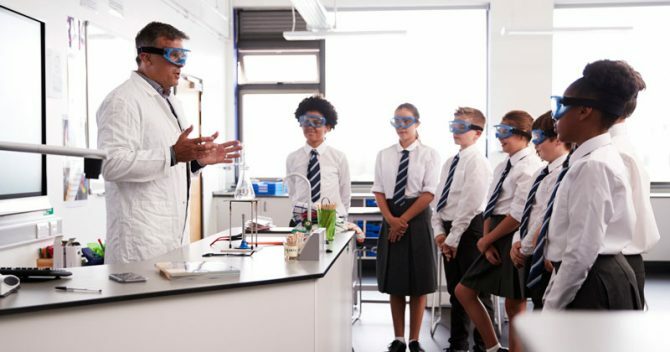 A spokesperson for the trust said the number of pupils at the trust had risen by more than 300 per cent, “while the CEO’s salary has grown at a significantly lower rate, meaning his salary is proportionally less than half of what it was when he was appointed”. But Mary Bousted, joint general secretary of the National Education Union, said the rises showed “how utterly feeble the government’s powers are” to curb excessive salaries. Classroom teachers and middle managers also “do not feel happy” about watching chief executive pay “continue to rise while they work long hours to improve schools for much less pay”. At least four trusts cut their leaders’ pay by £40,000 or more. Graham Stapleton, the chief executive of the Graveney Trust, which ran two schools in south London, was paid a salary of £90,000 last year, down from £165,000 in 2016-17. He would not confirm further details. Meanwhile, 23 trusts paid their chief executives more than £200,000 a year – led by Dan Moynihan on a minimum of £440,000 at the 43-school Harris Federation. 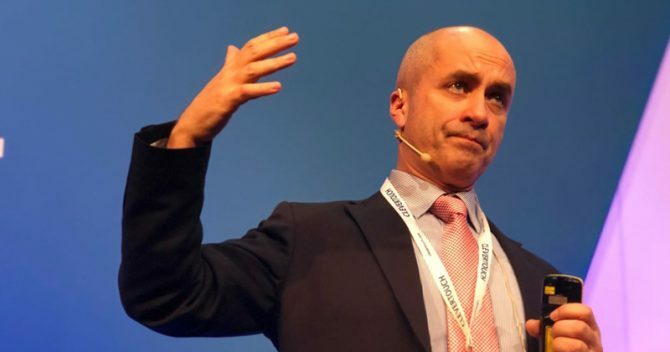 Julian Drinkall, the chief executive of the Academies Enterprise Trust (AET), was paid a £26,000 bonus last year on top of his £264,000 salary. 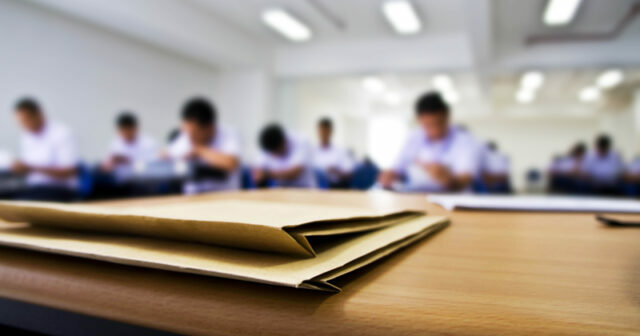 AET, the country’s largest trust with 64 schools, lost two academies last year as part of a turnaround plan agreed with the Department for Education. A spokesperson for AET said the bonus reflected the “total transformation” of the trust. Drinkall hit all his targets, including the removal of a financial notice. However, of the 20 highest-paid trust bosses, only seven were responsible for 20 or more schools. Three ran just one school each. Accounts for the Telford City Technology trust show the highest-paid employee was on a minimum salary of £270,000. The single-school trust runs the Thomas Telford School in Shropshire. The head, Sir Kevin Satchwell, is also chief executive of the teaching school. The trust did not respond to a request for comment. Meanwhile Schools Week reported in January that Colin Hall, the head of Holland Park school in west London, was paid a minimum of £260,000. 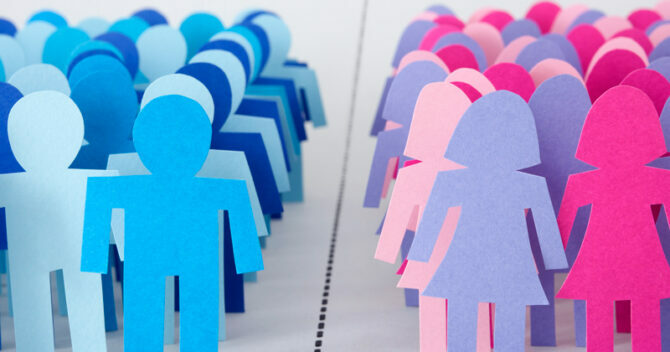 Our analysis also shows a small gender gap. Of the 33 trusts that have 15 schools or more, just five are headed by women. Their average pay worked out at £176,320, compared with £185,227 across the men. Our analysis also shows huge variation in pay according to pupil numbers – although a head of a special school trust has warned this may not be a fair measure for the sector. 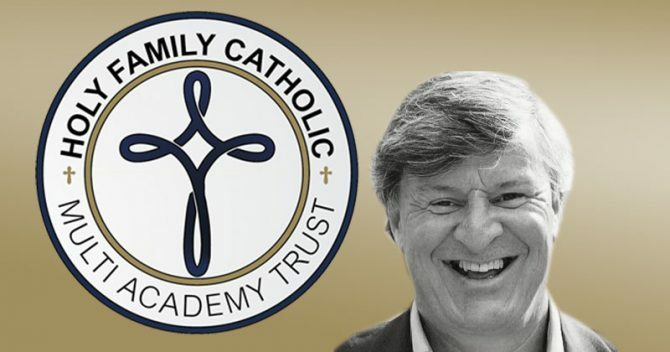 Frank Stanford, chief executive officer of the Sabden Multi Academy trust in East Sussex, was the highest paid per pupil. His £165,000 minimum pay worked out at £521 per pupil. The trust runs three special educational needs schools and one alternative provision school with a combined roll of 317 according to the January 2018 census. The trust did not respond to a request for comment. 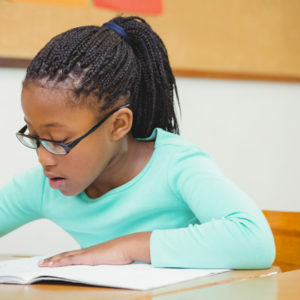 Elaine Colquhoun, the executive principal of the Whitefield trust, warned the per-pupil measure was unfair on trusts with special schools as they had smaller rolls but educated pupils with profoundly complex needs. Her £140,000 minimum salary worked out at £303 per pupil – the third-highest in our analysis. Colquhoun said government officials had also acknowledged that “just using our raw pupil numbers to judge the complexity of the job failed to paint an accurate picture”. One of the trust’s two schools operates as three schools, primary, secondary and one for pupils with multiple learning disabilities. 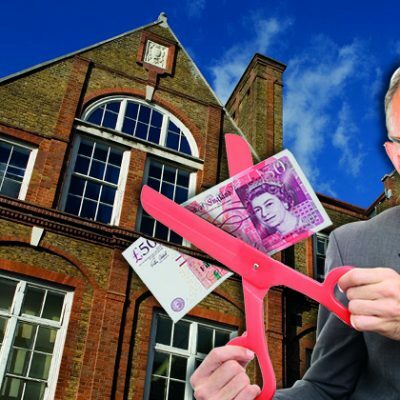 Seamus Oates, the chief executive of the TBAP alternative provision trust in London, was paid £281 per pupil. The accounts show he also got a £30,000 pay rise to a minimum of £195,000 salary last year. The trust was issued a financial notice to improve at the end of the year after it racked up a £2.4 million deficit because of a “systemic” failure in financial oversight. Schools Week revealed in February that Oates has since taken a salary cut of at least £45,000. How does pay compare to other sectors? 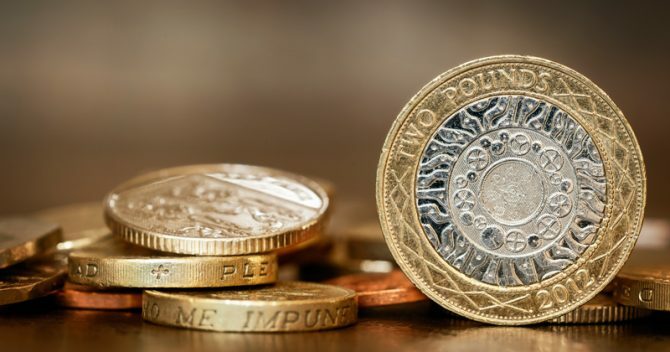 Government guidance for paying chief executives in the NHS says that bosses of small acute trusts handling a turnover of up to £200 million should have a median pay of £167,500, which should not be exceeded “without a strong and exceptional case”. Meanwhile chief executives of medium-sized NHS acute trusts, handling a £200 to £400 million turnover, have a median pay of £182,500. 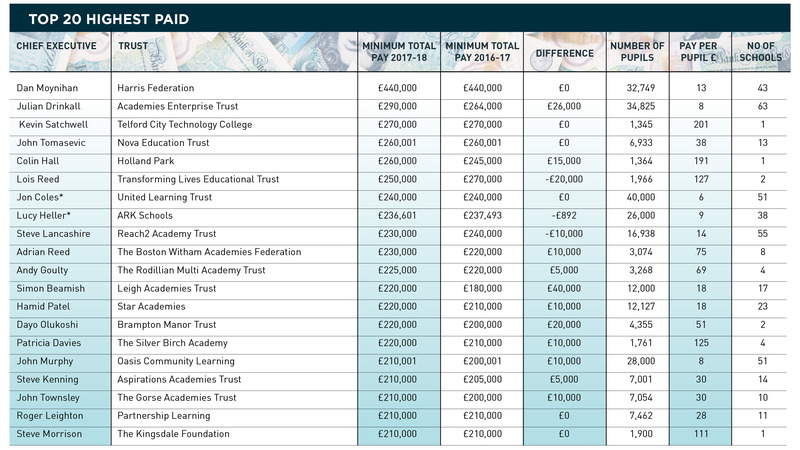 The ten biggest academy trusts in the country handle incomes of between £93.9 million at David Ross, up to £283.9 million at AET. However, the median pay of bosses at these trusts last year was £220,000. Smaller trusts also come out much worse. For instance, the Telford City Technology Trust had a total income of just £10 million, yet its boss was paid at least £270,000. But the actual pay for NHS bosses shows 15 were paid over £250,000 last year, compared to just six in the academies sector. According to the Health Service Journal, the average pay of more than 200 NHS chief executives was £176,000 for women and £183,000 for men. 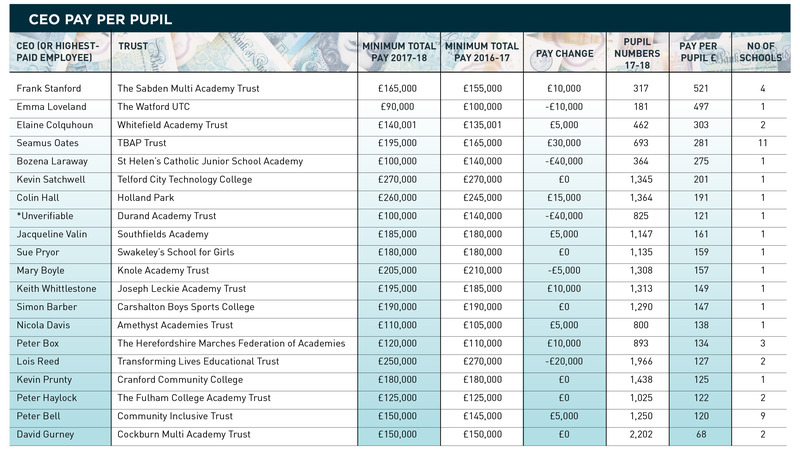 The average pay across the 202 academy trusts analysed by Schools Week was less, at just £153,724. Data from the trade magazine Inside Housing shows the average pay for chief executives of housing associations, not-for-profit organisations offering social housing, was £166,205 in 2017. The best-paid housing association boss was on more than £579,000, higher than Moynihan’s £440,000. But teaching union bosses also command large salaries. According to full accounts from last year, the highest paid general secretary, Paul Whiteman at NAHT, got a gross salary of £161,672 last year. 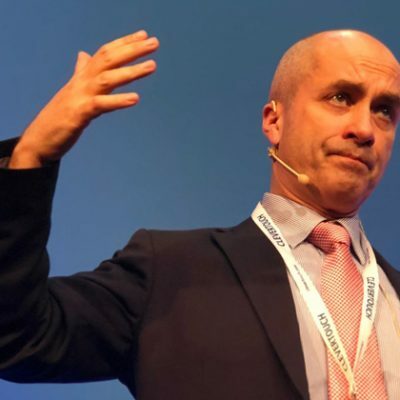 Geoff Barton, the general secretary of the Association of School and College Leaders, said academy trust chief executive pay should “rightly be commensurate with the level of complexity involved” in running a trust. Our analysis shows that headteachers or executive heads in eight London boroughs earned £150,000 or more – some for running one school. Aydin Onac, who has since resigned as headteacher of St Olave’s grammar school in Bromley, southeast London, was paid at least £195,000 in the 2017-18 financial year. An inquiry found the school had acted illegally after forcing out pupils unlikely to achieve high grades in their A-levels. The next highest paid was Sir Craig Tunstall, the former executive head of the Gipsy Hill Federation in south London. He got £184,244 last year, although he had been suspended by Lambeth council. He was paid £366,983 in 2016-17. Tony Hartney, the chief executive of the Gladesmore community school in Haringey, northeast London, was paid £178,000, including fees and allowances last year. His pay rose by £39,151 from 2016-17 after taking “additional responsibility as acting head of another school”, accounts said. Chief executives are not the only well-paid academy staff. Eleven people at Harris were paid more than £150,000, with the second highest on at least £290,000. Five people were paid more than £200,000. The trust’s accounts don’t name these senior leaders, and the trust refused to comment on whether it would provide their names. 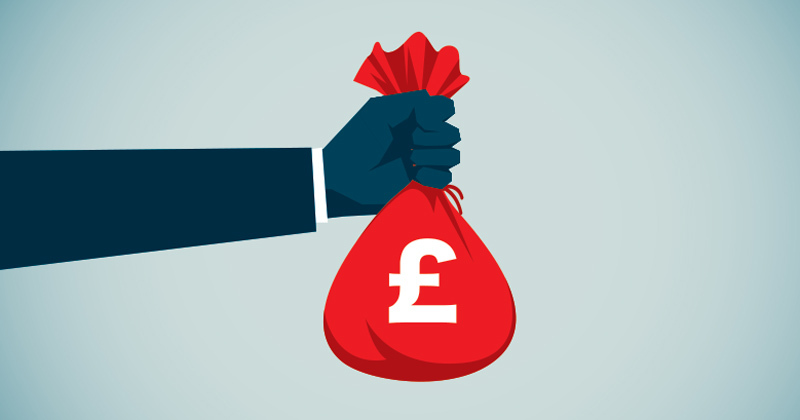 Analysis by Education Uncovered, the education news website, based on accounts for the 20 largest trusts, show there were 41 people paid at least £150,000 in 2017-18. Sir Steve Lancashire, the chief executive of REAch2, has raised the alarm over the “burgeoning costs” of these teams, which he said are “growing seemingly by stealth”. Lancashire, who is paid at least £230,000, added “as many pounds as possible” should return to the classroom and his trust wanted to keep their senior team “lean”. REAch2, which ran 55 schools last year, has just one other senior leader paid over £150,000. A few words on how we handled all the data on executive pay at over 200 trusts. 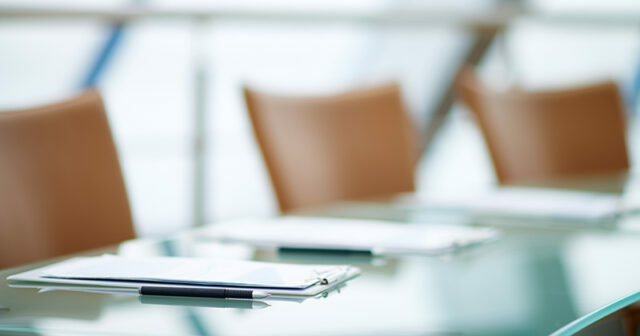 The pay column refers to the total remuneration as shown in the academy trust’s accounts, which can include things like bonuses and severance pay. It’s often presented as a salary bracket, so we have used the minimum pay level. Where someone is starred in our tables, it means we’ve included their exact salary. To work out per-pupil pay, we divided their minimum remuneration by the total number of pupils on roll, as published in accounts. If this figure wasn’t in accounts, we used the January 2018 census figures online, or used stats from the trust’s website. This is a genuinely excellent review and analysis of the issue, and goes beyond the usual hysteria and attention-seeking headlines. There is undoubtedly a problem with some trusts, to my mind the majority of these are the trusts with very few schools paying salaries commensurate with trusts of 40 odd school. But what is really helpful is the comparison of MAT CEO pay with local authority heads and other public sector areas. The figures given for the various LA heads (Craig Tunstall really gets £184k whilst suspended?) show this is not only an issue for academies. And serious credit for acknowledging the levels of pay in teaching unions. However I’m sure it was an oversight that you didn’t compare like with like. The ‘remuneration’ for MAT CEOs as set out in the accounts includes benefits, so if you add the £6,231 car benefit and the £3,452 health insurance benefit that Paul Whiteman gets his remuneration for comparison purposes was £171,355.